Dean Bakopoulos is a great talent--everything he writes is full of insight and inspiration and the best kind of divine comedy. 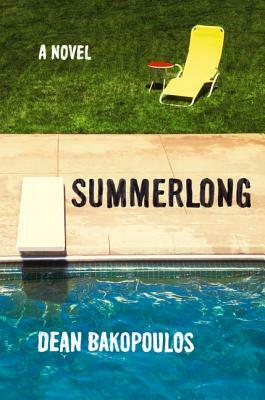 Summerlong is Dean Bakopoulos at his finest: daringly funny, heartbreakingly sad, and forever on the watch for redemption. This is a book for any season, any reader, anywhere--it shimmers with magic, lust, and love. There is no better guide through a hot summer in the heartland than Dean Bakopoulos...Lovers chasing all over the joint, the glorious wreckage, and Bakopoulos with his keen eye, his sympathy and his wit, there to see all.